Festival of Jewish Arts & Music (FOJAM) is a contemporary international music and arts festival that showcases the spirit and diversity of Jewish identity, culture and life. FOJAM (Formerly Shir Madness Melbourne) encompasses over 30 performances in Melbourne Recital Centre over one full day in September 2019, featuring an exciting lineup of local, national and international artists. Its program extends to contemporary dance, theatre and spoken word, as well as panel discussions, installations and film screenings, with a focus on music. After two highly successful Shir Madness Melbourne Jewish Music Festivals under the artistic direction of Australian legends and ARIA award-winning musicians Deborah Conway and Willy Zygier, the festival has announced Lior Albeck-Ripka and Jesse Lubitz, founders of music and events agency Hear Them Holler, as its Festival Directors. 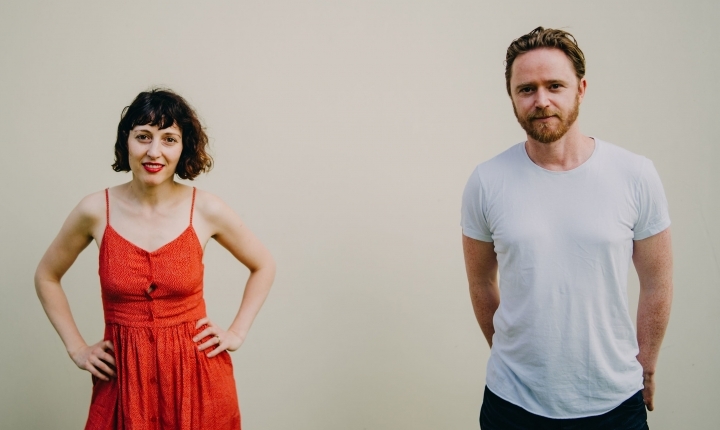 ‘Festival highlight, Song of Songs, will continue to be programmed – Willy and I will handpick our favourite and most treasured Australian singers to sing a song by their favourite Jewish composer, led by an all-star backing band,’ says Conway. FOJAM takes over Melbourne Recital Centre on Sunday 8 September 2019. The full program will be announced in March 2019. Early bird tickets are currently on sale at $130 with more ticketing options available from March. Click here to view the event details and to book tickets.